One ground for a will dispute is undue influence: when someone has been pressured or coerced into signing a will or other contract that affects their estate. The case of Brindley v Brindley  EWHC 157 (Ch), provides an example of an undue influence claim which failed because the testator, the mother of the claimant, had sought independent legal advice before making the transfer. Mrs Brindley passed away when she was 83 years old, and living with her son Gordon Brindley. Mrs Brindley had previously lived with her son Alan, but then moved in with Gordon, leaving her pets behind. While Gordon and his mother were living together, Alan voiced his concerns to a solicitor that he thought Gordon might be having undue influence over his mother. Another solicitor met with Mrs Gordon, and subsequently wrote her a letter explaining his view that Mrs Brindley was not under any undue influence. The brothers fell out while Mrs Brindley was living with Gordon, and at one point Gordon called the police to complain that Alan had come to the house. Two members of the local authority adult safeguarding team went to meet Mrs Brindley to form an assessment of whether she was under undue influence; they concluded that she was not. Alan and Gordon exchanged a series of emails arguing over their mother, and Alan’s refusal to return her pets. The pets were eventually returned in bad health, under a consent order. Mrs Brindley created a joint bank account with Gordon, and then made him joint tenant of her house in Cornwall. The effect of being joint tenants is that when one tenant dies, the other inherits the property through the rights of survivorship. Alan argued that Gordon had pressured his mother with undue influence, into making the decision to effectively leave him her house. This ground for a will dispute arises when someone close to the testator has asserted so much influence over their decisions as to render the will invalid. This can occur when there is a relationship of trust and confidence between the influencer (often a family member) and the testator of a will, and the influencer gives the testator incorrect or misleading information about the effects of their decision. Lord Nicholls stated in the case of Royal Bank of Scotland Plc v Etridge (No 2)  UKHL 44, that undue influence can also arise if someone has exploited, or coerced a vulnerable person. Undue influence is a common ground for a will dispute in cases where the testator was being bullied or otherwise pressured when their will was made. He concluded, based on the account of Mrs Brindley’s assertive character, that Gordon’s relationship with Mrs Brindley was not one of coercion. The judge also noted that it was Gordon’s suggestion that Alan should send the local authority adult safeguarding team to assess the situation, and that it was highly unlikely that someone who was coercing another would make such a request. However, the judge decided that there was a relationship of trust and confidence between Mrs Brindley and Gordon. He also concluded that Mrs Brindley made the initial contact with a solicitor, to request a joint tenancy, because of Gordon’s encouragement to do so, and his omission to fully explain to her the consequences of a joint tenancy: that Gordon would inherit the house. Having taken evidence from Mr Freeman, Mrs Brindley’s solicitor, the judge was convinced that despite Gordon’s omission, Mr Freeman had properly explained the consequences of the joint tenancy to Mrs Brindley. The judge concluded that there was a reasonable explanation for the decision to make Gordon a joint tenant – Mrs Brindley had decided to do this herself and without any pressure. The transfer could not be overruled for undue influence. Inheritance disputes can arise, not only out of wills, but also from property transactions conducted before the owner of an estate has passed away. If Mrs Brindley had not sought the advice of Mr Freeman, it is possible that the judge would have ruled that she was under undue influence when the transaction was made. 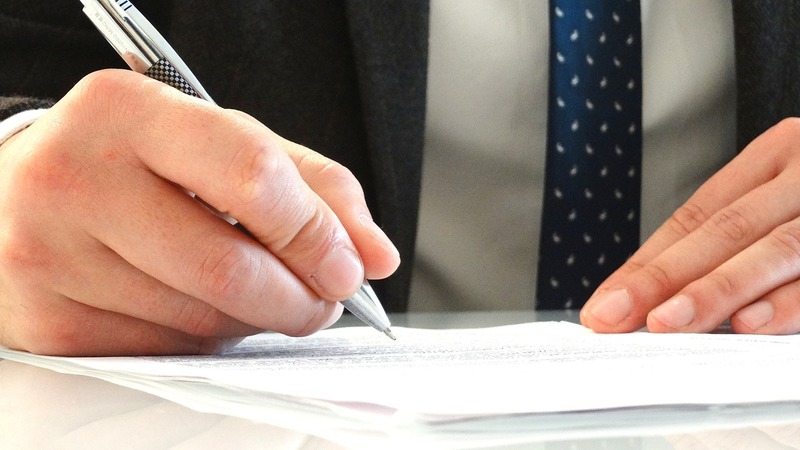 Furthermore, the testator of an estate having obtained independent legal advice on their decisions can provide a strong defence against an undue influence contentious probate claim. For people considering making a will, the case serves as a reminder of the importance of taking independent advice. For those considering challenging a will, it highlights that if the testator has taken independent legal advice, it may be more difficult to challenge the contents of the will. Willclaim Solicitors specialises in will disputes. For advice about the strength of your claim, you can get in touch by phone to book an appointment by calling 020 3322 5103, or complete our free claim assessment request.